My name is Tanya! 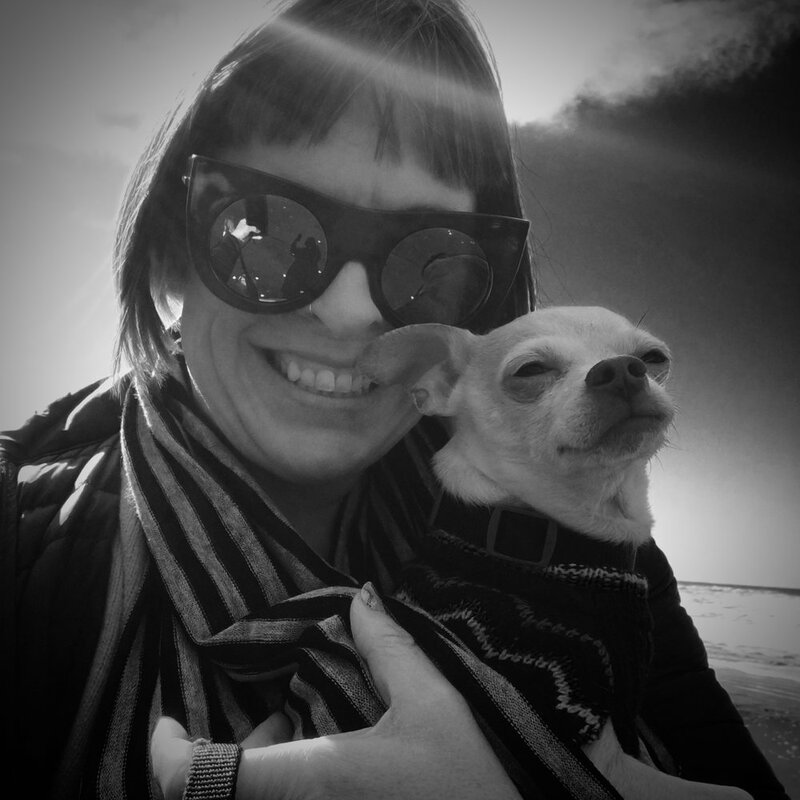 I am a lover of many things including my dog Moshi (9 year old Chihuahua), art & photography, traveling, nail art, crafts, critters, and of course food! I am lucky enough to have the opportunity to travel to various places, have new experiences, and interact with different types of people—and I have opinions on ALL of it. That’s basically all this blog is! A place where I can share the stories and pictures of my experiences and my personal feelings on such things. Hence the name “nothing about something” because let's be honest, I know very little about a lot and a lot about very little. I’m not an expert in anything (especially grammar, so put down your red pens!) but I always try to live life to the fullest.